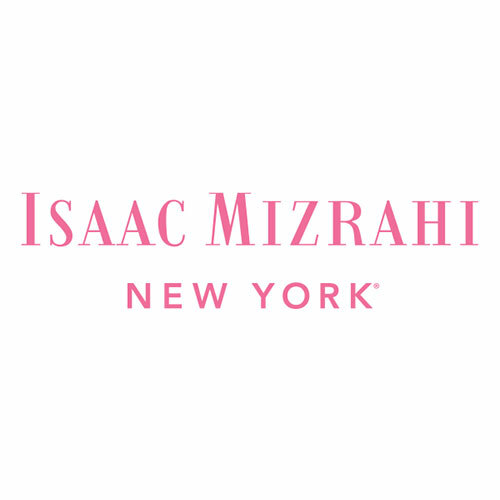 The Isaac Mizrahi brands provide style to customers of every age, size, and culture—a true Democracy of Fashion which Isaac himself pioneered. 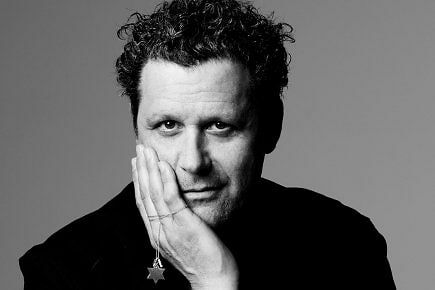 As the Chief Designer for his namesake brand, Isaac Mizrahi’s vision continues to inform the creative direction of the brand. 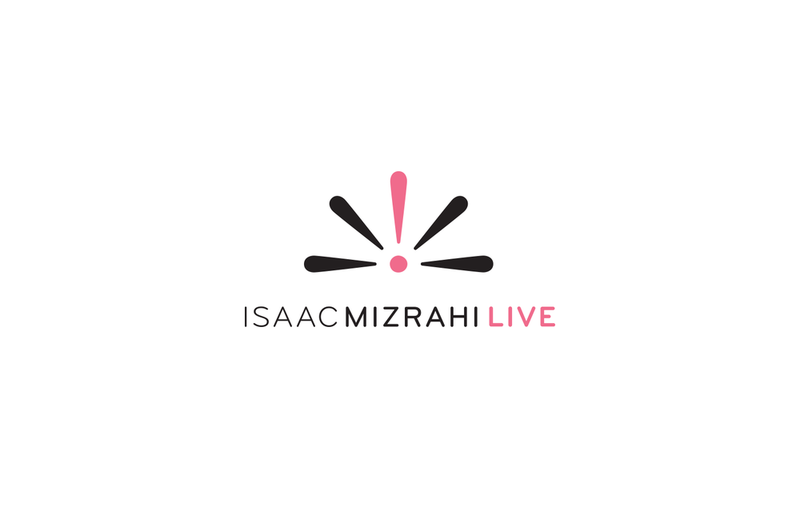 Additionally, his presence as spokesperson for the ISAACMIZRAHILIVE! 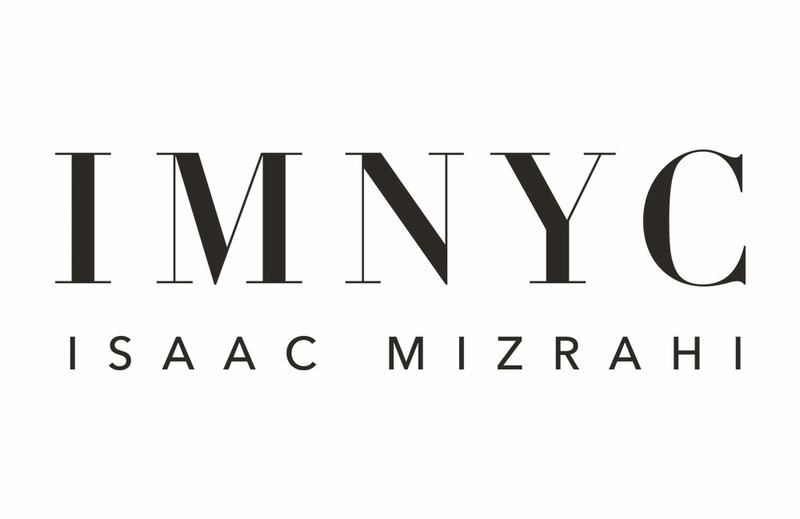 on QVC as well as television appearances including Project Runway All-Stars, Good Morning America, and others help promote the brand to over 100 million households across North America and 350 million households worldwide.